Illingworth Research Group is a Clinical Research Organisation (CRO) which provides a range of clinical development services to the pharmaceutical, healthcare, biotechnology and medical device industries. We are experts in the management of Phase I to IV clinical trials across many different therapeutic areas. Illingworth Research Group also offers two niche services our on and off-site research nurses and medical photography for clinical trials. We have grown organically over our 20 year history offering all services near globally. On and Off-Site Research Nursing capabilities continue to expand in support of the patient centricity movement. Illingworth is a family run and owned business with an exceptionally dedicated team, the company is structured to deliver a bespoke service to a sponsors requirements: strategic insight, high calibre people, flexibility, quality, and highly motivated, high performing teams. Our focus on attracting, training, resourcing and retaining the best talent in the industry, has proved a key strategic investment and lead clients to repeatedly asking for particular staff to work on their projects again. Our team aim to offer open, honest channels of communication and a flexible supportive approach, in a service designed for you. “While we are happy to expand, the supportive working environment created by a family-owned and family-run business has developed exceptional staff able to support and add value to clients and projects and this is something we are determined to maintain.” Helen Springford, Vice President of Strategic Development. CDSS initially provided UK and European CRO services. By 2010 CDSS had become a leading provider of specialist research nurses. The company further expanded its CRO operations in Europe. CDSS was relaunched in 2011. Dividing into Illingworth Research Ltd. focusing on CRO services and ReseachNurses.co which provided research nursing services. In this period our research nurse bank expanded into Europe and the US. Illingworth Research also started its specialist medical photography services globally. The company unites as Illingworth Research Group. Expansion continues with a business entity in Melbourne Australia. Illingworth also expands the geographical coverage of its on and off-site research nursing services. Medical photography capabilities develop with the availability of remote technology. Having gained over 30 years of experience, initially at ICI (now AstraZeneca) and then at Serono, John became a freelance Clinical Research Manager in 1996. He founded Clinical Development and Support Services Ltd (CDSS) in 1998. John spent 10 years teaching on the MSc in Clinical Research, Diploma and Certificate courses at Liverpool John Moores University and is still an honorary lecturer there. He was on the executive committee of the Association of Clinical Research in the pharmaceutical industry (now the Institute for Clinical Research) for 6 years. 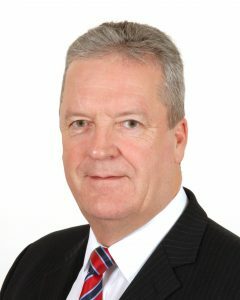 Whilst gaining his Institute of Directors Diploma in company direction, John continued to oversee the steady expansion of CDSS, promoting the company both within the UK and overseas to the biotech, pharmaceutical and medical device industries and is a familiar and respected face at conferences, exhibitions and seminars all over the world. Following the expansion of CDSS and the growth of its contract research nursing operation to become the leading independent supplier of research nurses in the UK, John oversaw the strategic realignment of the company in 2011 to become Illingworth Research Ltd and ResearchNurses.co allowing both companies to focus on their core business of clinical trial management and contract supply of Research Nurses respectively. A high achieving Medic and Surgeon and latterly senior pharmaceutical executive whose broad experience and understanding of the clinical research environment provides an invaluable resource for the Illingworth Research team. Helen was appointed Vice President, Strategic Development at Illingworth Research in August 2016 and comes to us with over 25 years’ experience in the Clinical Trials arena. 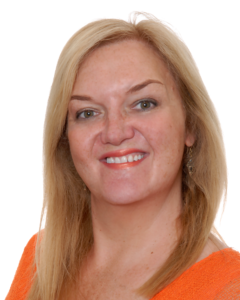 Helen Springford graduated with an honours degree in Nursing Sciences in 1990 and started her clinical trials career as a research nurse in London. Since then, she has managed an SMO and held various positions in both CROs and big pharma within several functional areas including Clinical Operations, Project Management, Business Development and Proposals. Within this new role Helen is responsible for Business Development, Strategic Partnerships, and Executive Oversight. Bryn is an accountant with 40 years’ experience in a number of Senior Finance and Managerial roles across a variety of business sectors and brings with him a strong background in financial systems development and project management. Bryn enjoys working in the Research and Development sector as he believes that this is a key building block in any successful economy and is delighted to be working at Illingworth as the business continues to expand. Ian has worked for the company since its formation. 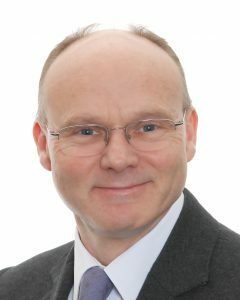 Ian has a scientific background, obtaining an Applied Biology degree at Coventry University before working at ICI (now AstraZeneca) and the Paterson Institute for Cancer Research. Ian then undertook 8 years of post graduate research at Manchester University during which time he also trained in Information Technology and many areas of computer & network systems support. Following this, he trained as a CRA whilst also taking responsibility for the computer systems within the company. Ian's unique background in both clinical/pharmaceutical research, as well as his experience in the IT field, ideally positions him to be able to work with computer & network systems whilst fully understanding the needs of our team. He now has sole responsibility for IT & systems, including strategic planning and support. He also has an IT training role with the company which also allows him the opportunity to further explore the day to day issues faced by the company. His active role within the management team also allows Ian to contribute to the strategic planning for the increasing impact that IT/IS is having on our industry, ensuring that Illingworth Research not only keeps up with current technologies but also stays one step ahead. Juliet joined the company in 2011 as a Senior Research Nurse and after several promotions was appointed the position of Director of Research Nursing in 2016. Juliet has over 15 years’ experience within clinical research, commencing her career in cardiology research covering multiple Phase I- IV trials within the UK National Health Service. Juliet more recently specialised in neurology research, in particular, the field of multiple sclerosis, working on both commercial and non-commercial phase I – IV trials. Over the past 6 years, Juliet has performed Research Nurse home visits, performed throughout Spain, for a large global paediatric study in Essential Thrombocytopenia. 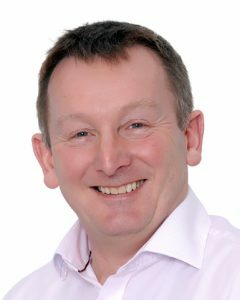 Kevin joined Illingworth Research Group Limited in 2011 to expand and promote its Medical Photography service for clinical research. Kevin has over 15 years experience in this sector previously having worked as Principal Medical Photographer within the CRO and Biotech industries, leading their teams of medical photographers and imaging technicians. 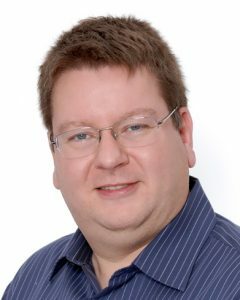 Kevin is experienced in establishing and translating the photographic requirements from synopsis to practical resolution, whether subjective image review panels or objective endpoint data analysis. Kevin also has extensive experience in the ethical, procedural and regulatory aspects of pre-clinical and phase I-III studies. 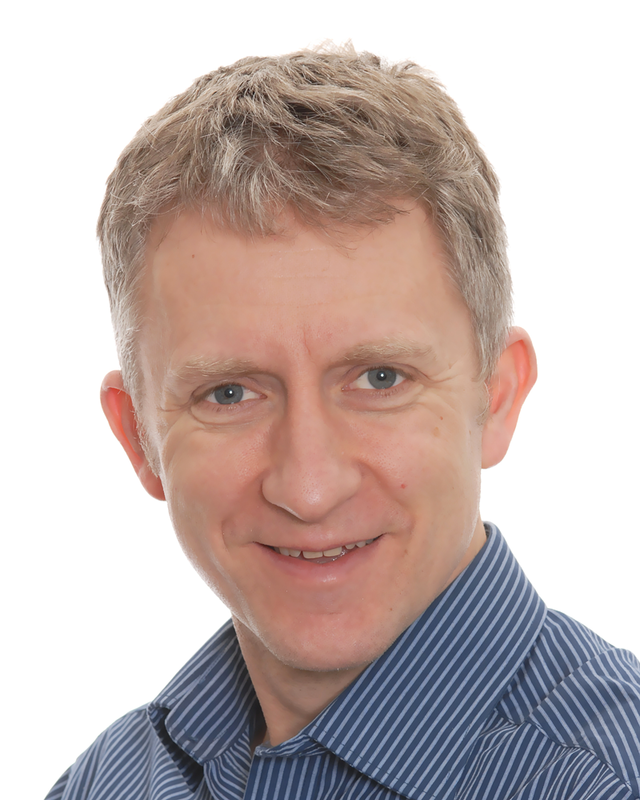 Kevin has worked on over 40 (primary/secondary) imaging studies, ranging from single centre to global 60 site studies. Experienced in 2D, 3D, video and specialist imaging devices, he provides international clients solutions within the; anti-scarring, accelerated healing, dermatitis, immune system, fungal condition and vascular therapeutic areas. Prior to joining the medical photography profession, Kevin worked as a crime scene photographer with the UK’s Metropolitan Police Service, gaining extensive technical knowledge and practical experience in the use of infra-red and ultra-violet wavelengths to record latent detail in often challenging situations.